Whether you’re going on a weekend getaway or spending two weeks abroad, an important step in your vacation prep is making sure your pet will be well cared for. Bringing your four-legged family members along for the trip is the preferred option, but sometimes it just isn’t possible. In order to help prevent anxiety and make sure your pet feels comfortable, here are some great tips on prepping for vacation without your pet. Make sure your pet is properly tagged. Chances are your pet is microchipped but is the information on their chip up to date? Before you head out of town, make sure this information has been updated with the chip’s manufacturer. 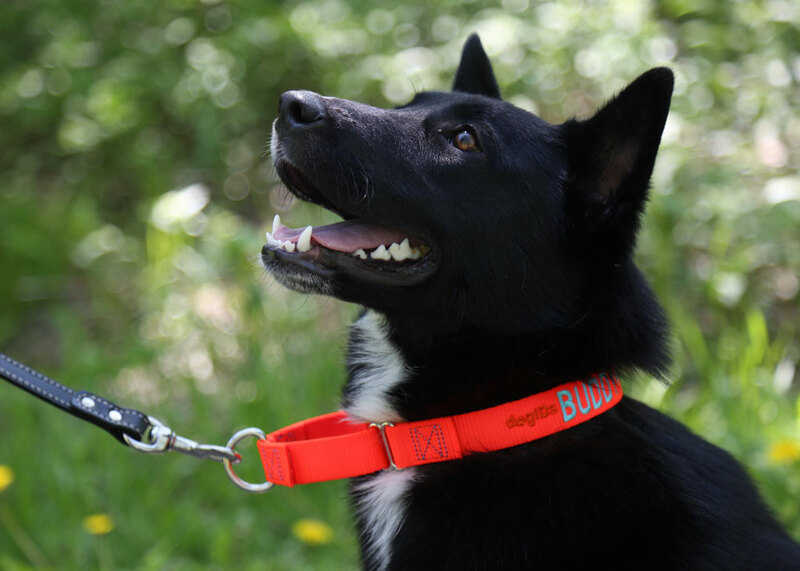 Make sure your pet’s ID tag is also up to date with your correct information and that it is properly secured to your pet’s collar. 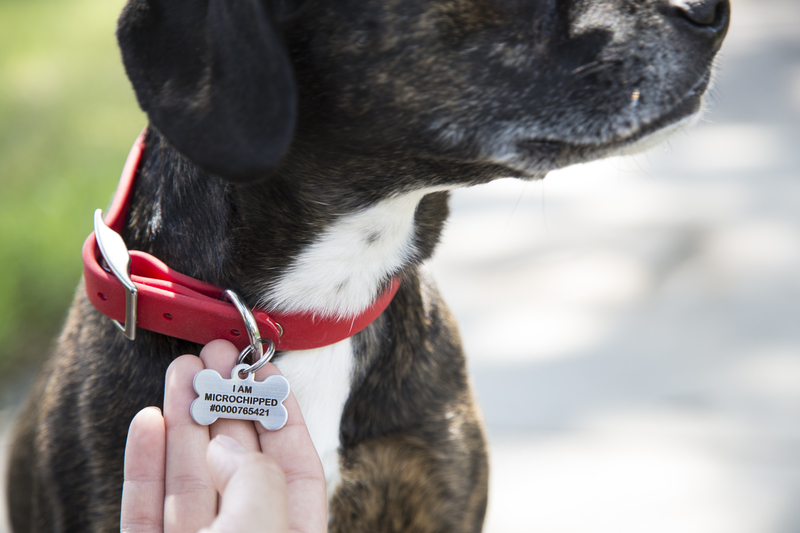 You can even get tags that display your pet’s microchip number. Find a great pet sitter. 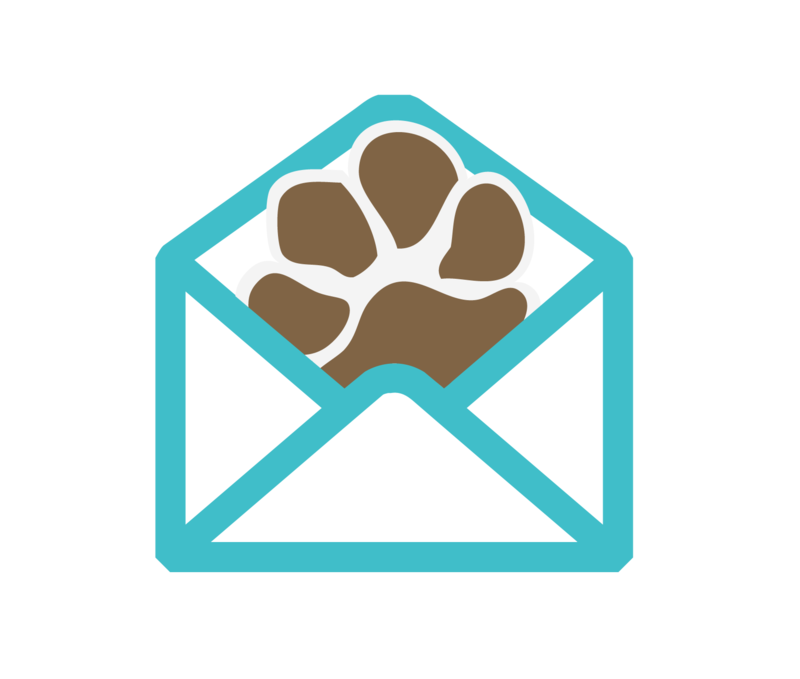 A difficult part of preparing your pet for your time away is finding the right pet sitter. If you don’t have a trusted sitter in mind, ask around to find someone with experience who will be a good fit for your pet. If possible introduce the new sitter to your pet before you trip so they can get familiar with their new caretaker. 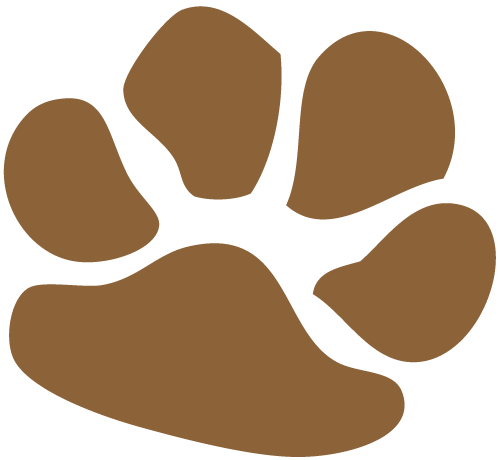 This gives you an opportunity to get to know them and to establish any rules you’d like to put in place for your pet. Double check your pet’s food supply. Does your pet have enough food to get them through your entire trip? Do they have enough treats? For some reason, you aren’t able to restock before you go, leave some cash and the name of your dog’s food with your pet sitter so they can pick some up. Leave some special comforts for your pet. Many pets have separation anxiety. To help ease their anxiety leave a few special comforts for them. For example, buy some new treats for your sitter to give them while you’re away. You might also leave behind a t-shirt or other piece of clothing with your scent on it so they are reminded of you. 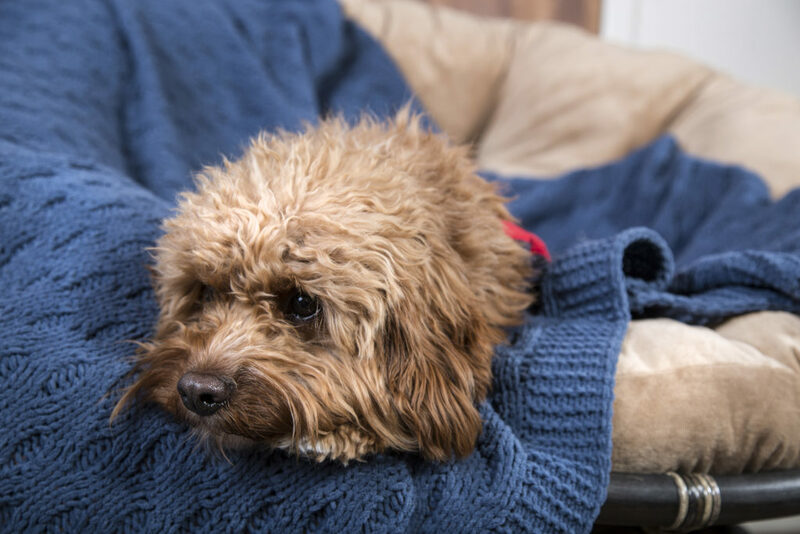 Leaving your pet behind during a vacation is tough, there are many ways you can keep your anxiety and your pet’s anxiety to a minimum. When you take the right steps, you can ensure your pet’s time away from you and keep their tail wagging until your return. What preparation do you do for leaving your pet while you are on vacation? Want more pet tips for when your away? Check out these blogs. Next articleWhat Items Should I Get As A First Time Pet-Parent? I love this article. There is so much we can do to make sure our puppies are happy while we are away!